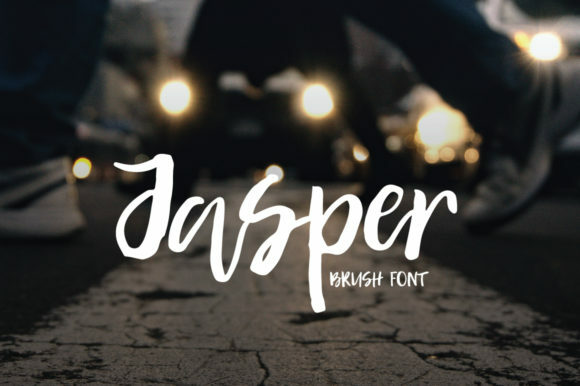 Jasper is handwritten brush font created and published by Nursery Art. Featuring irregular brush lines and personality, Jasper is available for only $10. Hello Jasper! A font description published on Thursday, August 17th, 2017 in Fonts, Nursery Art by Andrei that has 2,493 views.